The term safe working load (SWL) has been the foundation of engineering, mainly referring to load carrying equipment. It is determined by dividing the minimum breaking strength (MBS) of a component by a safety factor assigned to that type and use of equipment. 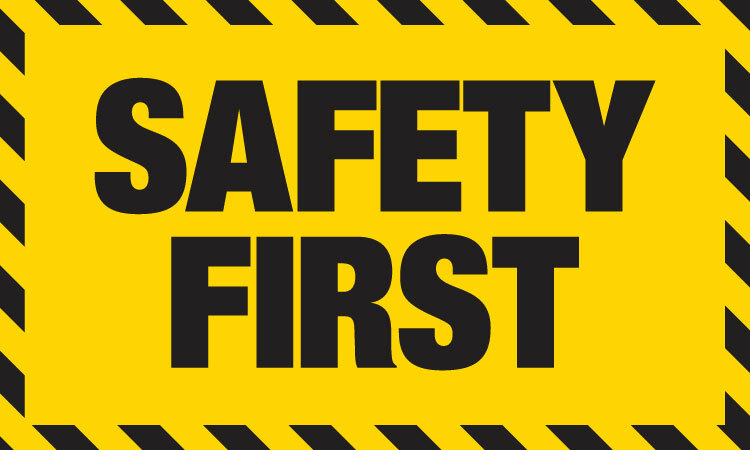 The safety factor generally ranges from 4 to 6, unless a failure of the equipment could pose a risk to life; in that instance, the safety factor would be a 10. For example, if a line has an MBS of 1,000 pounds and a safety factor of 5, then the SWL would be 200 pounds. 1000 / 5 = 200. “Safe Working Load (SWL) sometimes stated as the Normal Working Load (NWL) is the mass or force that a piece of lifting equipment, lifting device or accessory can safely use to lift, suspend, or lower a mass without fear of breaking ” (Hughes, 2016). Due to legal implications, this term has become outdated and is no longer compliant with current ISO standards. Standard 1418.1 for ‘Cranes, Hoists, and Winches’ specifies the requirements for cranes. It was revised in 2002, and part of this revision included replacing the term “safe working load” with “rated capacity”. The term SWL was changed to Rated Capacity for cranes, hoists, and winches and Working Load Limit (WLL) should replace Safe Working Load (SWL) in describing the capacity of items such as hooks, slings, and shackles etc. ; that is for lifting devices below the crane hook, as referenced in Standard 4991:2004 Lifting devices. “Rated Capacity is the maximum gross load which may be applied to the crane or hoist or lifting attachment while in a particular working configuration and under a particular condition of use” (Hughes, 2016). When used on a crane, hoist or winch the Rated Capacity includes the weight of any attachments, spreader beams or lifting devices below the crane hook and is the maximum allowable lifting capacity of the crane, hoist or winch when the lift is a straight-line pull. “MRC is often called the Manufacturers Rated Capacity or Maximum Rated Capacity (MRC) to avoid any confusion with the maximum gross load” (Hughes, 2016). “Working Load Limit (WLL) is the maximum working load designed by the manufacturer. This load represents a mass or force that is much less than that required to make the lifting equipment fail or yield, also known as the Minimum Breaking Load (MBL). SWL or WLL are calculated by dividing the MBL by a safety factor (SF)” (Hughes, 2016). Whilst the definition for Working Load Limit was originally used for the manufacturers’ to specify a maximum load that the system could lift, the use of WLL has generally been extended to include the maximum load that an item can lift in a specific application. SWL has been phased out and should be replaced with MRC or WLL. MRC should be used for all cranes, hoists, and winches. The MRC must be clearly labelled on both sides of the crane beam or boom. WLL should be used for all for all lifting devices below the crane hook.